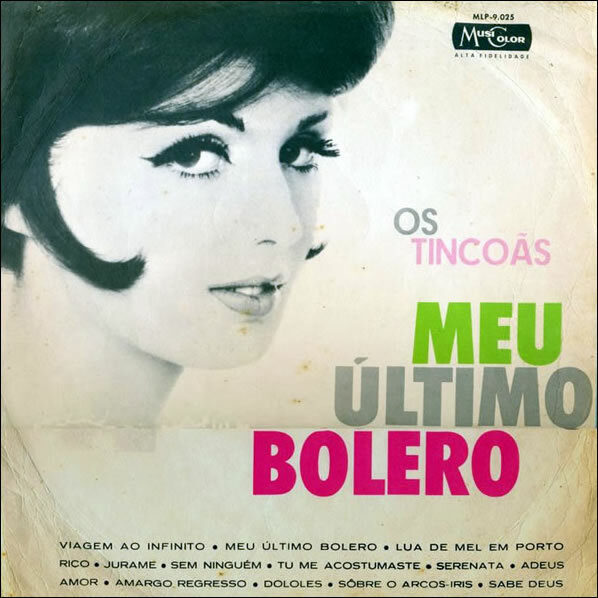 The year is noted in the title because Os Tincoãs have two self-titled albums. This one is the first of those two, and the second in their overall discography. 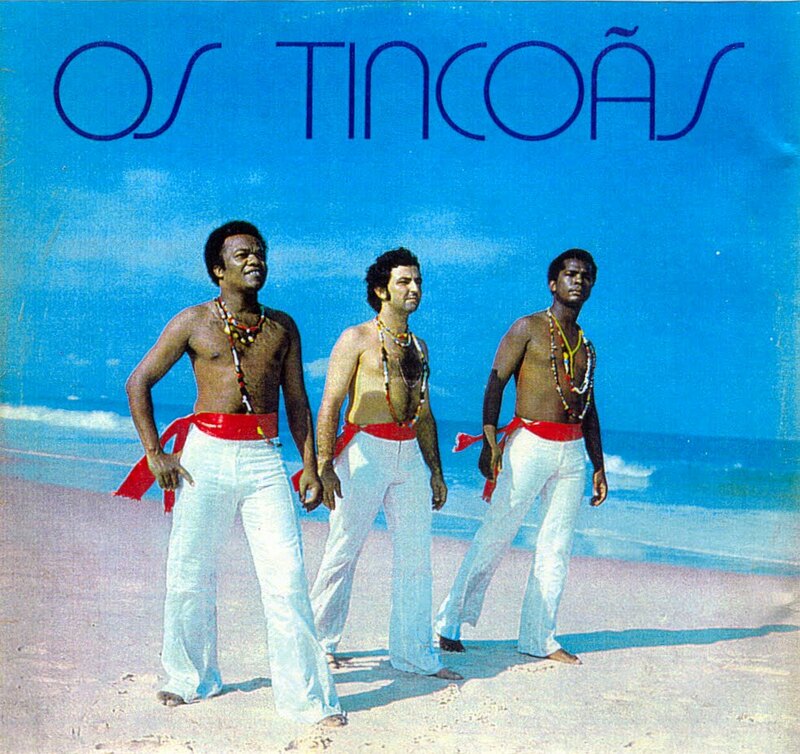 Os Tincoãs’ 1973 album was a landmark project in that the young Bahian singers chose to record songs derived from distinctly Afro-Brazilian Candomblé rituals and samba de roda rhythms, a far cry from the popular boleros they recorded on their first album in 1961. There are few artists for whom I am a completist, driven to acquire every project in their career. It’s not the rarity of their modest ’70s and ’80s output that compels me to seek them out, but the tenderness of the vocal performances, the moving harmonies and the greater cultural significance they have to a beautiful part of Brazil, particularly their hometown of Cachoeira. I too fell in love with Os Tincoas on a trip to Brazil. I dropped in on a record store in Bahia and saw this LP on the shelf. I was drawn to the cover and asked the proprietors to give it a spin on the PA. I was BLOWN AWAY! They werent willing to sell their only copy, but they did give me a digital version on mp3. I’ve listened to countless times, always jonesing for better resolution. Did you rip your in 24/96? Is there any way I can get some better-sounding digital files of this album from you?